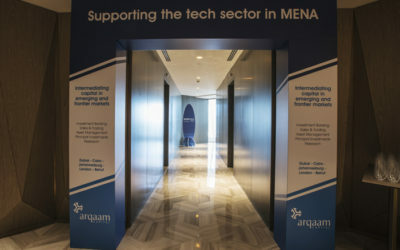 As an early stage venture capital firm in the UAE, our vision is to reinvent the Middle East through innovation and technology entrepreneurship. 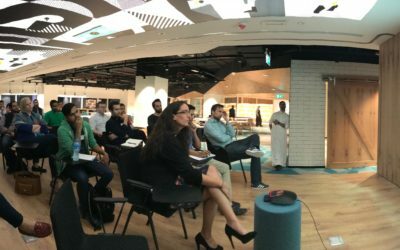 Whether at the Seed, or through to Series B, we love investing and supporting early stage technology ventures in the Middle East. As ex-entrepreneurs ourselves, we know it’s not always easy to get a startup off the ground. We were in your shoes once upon a time, and we’ve gone through the journey too, from the kernel of an idea, and all the way through to raising funds to build something special. 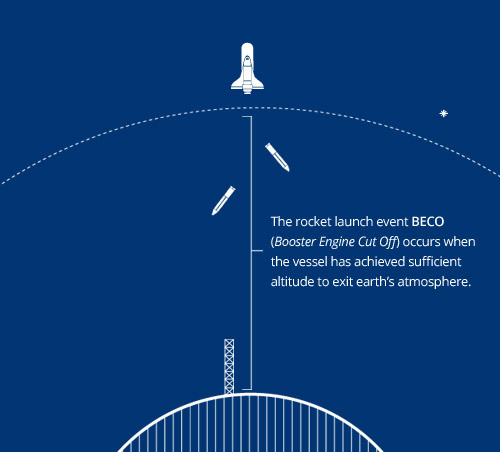 The launching angle is crucial to the successful launch of a rocket ship into outer space and is extremely rare. It is the optimal point at which the fundamental attributes for successful propulsion join together. Just like in the case of a startup, we believe that there is an optimal balance of various attributes and elements that drastically increases the likelihood of success and is crucial to making the right investment decision. We look for extraordinary management teams with clarity of vision, solid execution and a lot of tenacity. We love game changing ideas with compelling value propositions that drastically change the status quo. We like companies that target large addressable markets and can become the technology titans of our region. We look for moats and business elements that can create sustainable competitive advantage. We love game changing ideas with compelling value propositions that drastically change the status qou. Ajar Online is a cloud service built for the real estate market in the GCC that offers a quick and efficient online rent collection via SMS and Email. Bayzat is a technology company that provides insurance and HR solutions. They help individuals and companies compare, buy and use their health insurance with an intuitive app and HR professionals automate administrative work by ensuring that all HR processes are centralized, accessible and secure. DUPLAYS is a sports league and event management company that helps organise activities in 8 cities with over 60,000 members. They deliver great sport, fitness and team building activities where you live. Laimoon is a discovery platform that helps individuals find courses, jobs, and professional development advice. The company currently focusses on the UAE and the wider GCC region. Myki is an identity management solution that eliminates the need for usernames and passwords. They are the only secure password manager, password generator and authenticator designed with privacy in mind. PropertyFinder operates real estate portals across the Middle East. Available in both English and Arabic, its websites provide visitors with search facilities covering residential and commercial properties for rent or for sale, real estate news, home advice, and buying and selling guides. RoundMenu is an online and mobile social guide for dining out. 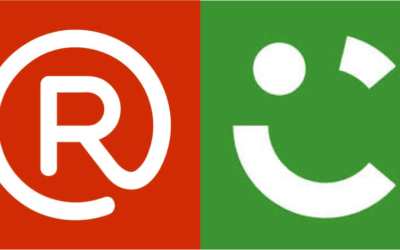 Currently operating in 3 countries (UAE, KSA and Singapore), RoundMenu uses social media data from Instagram, Foursquare , Facebook and TripAdvisor to rank restaurants and guide its members based on social recommendations. The Middle East's first online car buying service. Sell any car to us. Guaranteed purchase & payment within 30 minutes. Shedul is a SaaS booking platform for Salons and Spas that manages all aspects of running a small business. They are trusted by businesses in more than 120+ countries. Syarah is marketplace connecting buyers and sellers of for new and used cars in the Kingdom of Saudi Arabia. Vezeeta.com is the Healthcare industry-leading startup from Cairo, Egypt. They are pioneering the shift to automated physician, clinic and hospital bookings and have become the go-to marketplace with comprehensive access to healthcare providers of every discipline. Wrappup is a meeting based productivity app that directs results oriented meetings. It is the first app to leverage the richness of verbal communication through an intelligent voice recorder. At the push of a button, users can tag and organize the most important points of discussion as contextualized notes. Bulkwhiz is a bulk value ecommerce solution for consumers and small businesses, offered through a mobile app and website with the goal of making the grocery buying experience cheaper, faster and more convenient for households across the Middle East. Swvl is mass transportation startup connecting commuters with private busses through a mobile app. The company aims to fix public transportation in emerging markets across the world by providing transparency, reliability and convenience associated to a person's daily commute. Wahed Invest is an SEC registered investment advisory. It is the first automated Shari’ah complaint investment platform in the world. Wahed's mission is to provide a safe, reliable, and truly automated Shari’ah compliant investment vehicle to Islamic investors across the globe. 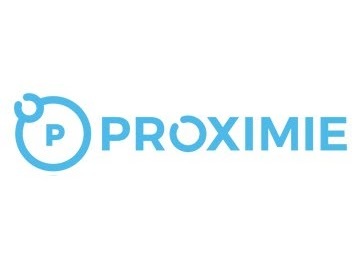 Proximie is a software platform combining augmented reality and telehealth to virtually transport a surgical expert into the operating room regardless of location, to mentor, train and collaborate with the operating surgeon. 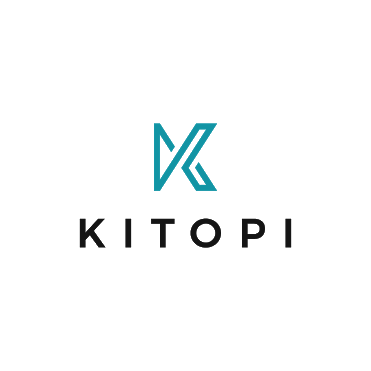 Kitopi is a smart managed kitchen network leveraging technology to optimise restaurant delivery operations and power the on-demand food economy. Kitopi has the vision to create the most advanced and efficient cloud kitchen network across the world – working with an array of international and local brands to power their on-demand operations from cooking to delivery. 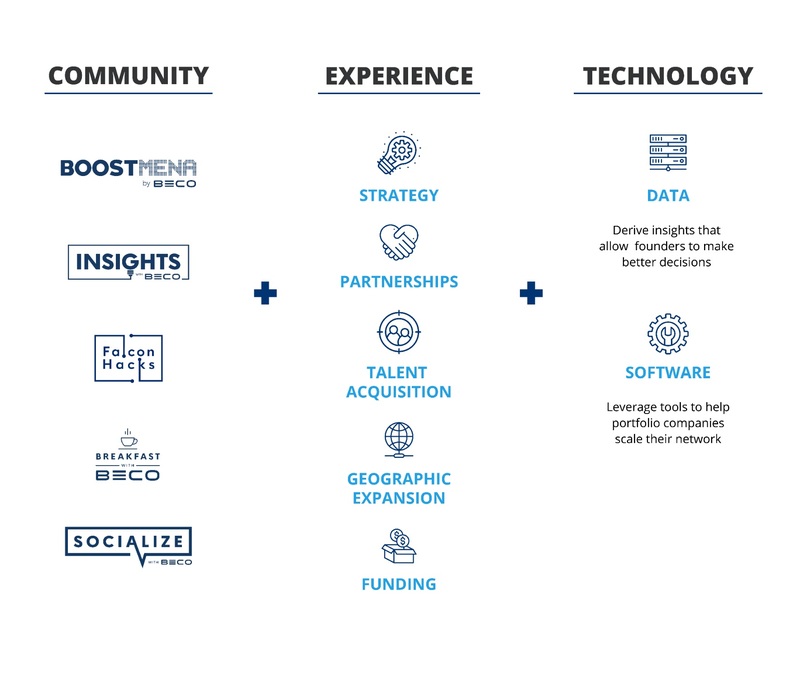 Our value creation initiatives fall under 3 umbrellas that our portfolio companies are able to take advantage of; BECO’s solid, diverse, experience in building and operating businesses, use of technology and data, and access to our tailored community initiatives that enable them to create value much faster – in addition to having a partner they can trust throughout their journey. Dany is a successful serial entrepreneur and investor, with many exits from ventures in a variety of industries. 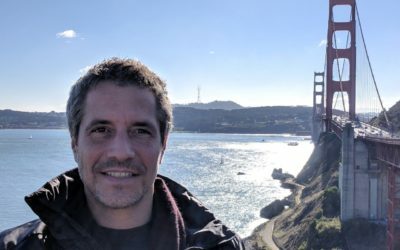 Dany co-founded and exited Bayt.com, the Middle East’s largest job site, Butlers, the UAE’s largest commercial laundry company and Intercat, one of the largest catering companies in the UAE. Prior to that, Dany worked at Lehman Brothers in London for 3 years after gaining a BSc from UCL (University College London) in Statistics, Operations Research and Economics. Amir has over 12 years of experience being actively involved with a wide range of early stage ventures as an entrepreneur, mentor and investor, starting his career at CLS Capital Partners, a Corporate VC firm based in London, followed by what was then the first seed capital fund in the MENA region, the Arab Business Angel Network, before becoming an entrepreneur himself. 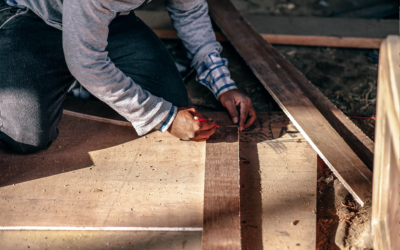 Amir has co-founded a number of local businesses, including Webmatiks, a web development agency; Tandem Partners, a startup and small business advisory firm; Toolman Maintenance, a property maintenance company; and Purple PR, a boutique PR agency. He holds a BSc in Computer Information Systems and an MSc in Management from the University of Bath. Prior to joining BECO, Yousef held various roles with General Electric, most recently as a Commercial Operation Director for GE’s Aviation business, responsible for managing sales campaigns for Saudia Arabia and Turkey. Before that, Yousef worked in the GE & Mubadala $5 billion joint venture. He also co-founded multiple businesses in Saudi Arabia: Cafe Arab, an artistic social space and coffee shop; Eventana, a corporate event management firm and Chemya, an industrial chemicals and lubes distributor. Yousef has also been an active angel investor over the past few years where he invested in multiple startups, regionally and internationally. Vinay grew up in India and has been around technology companies ever since he was in high school. He spent 3 years working with startups and VC firms in Bangalore, Singapore and Berlin prior to joining BECO in early 2017. Some of his previous stints include roles at Bookpad (acquired by Yahoo! 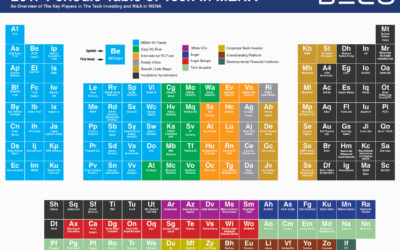 ), 99.co, Microsoft Ventures, Tigris Capital and Golden Gate Ventures. Vinay is a strong believer in the impact technology can have on improving quality of life and is passionate about deep tech, transportation and data companies which he hopes to see advance in the region. 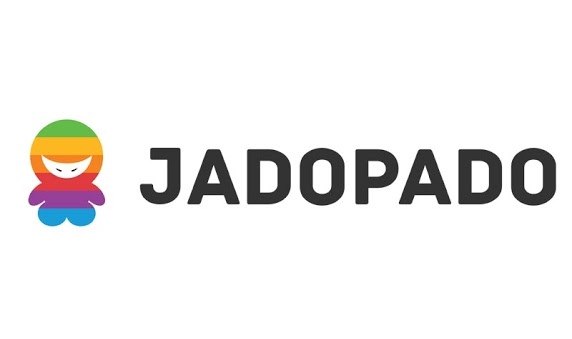 Jad started his career in the biotech and healthcare industry where he assessed pricing and market penetration strategies for Fortune 500 and startup companies such as Abbott, Lilly and L-Nutra as part of HSR Life Sciences. He obtained a BSc in Business Administration and Economics from the University of San Francisco. 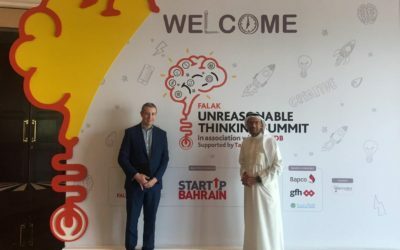 Since his training and residency in the Bay Area, he has developed a passion for Venture Capital and is keen to support and grow the startup ecosystem in the MENA Region. A member of the BECO team since 2012, Dona oversees all day-to-day office management. Dona is also responsible for all accounting, bookkeeping and payroll activities, in addition to HR tasks at BECO. With more than 11 years of experience, Dona’s prior roles have been in both Dubai and the Philippines, having started her career there at Nestlé. Noor’s role as a data analyst entails integrating analytical models into BECO’s operations. 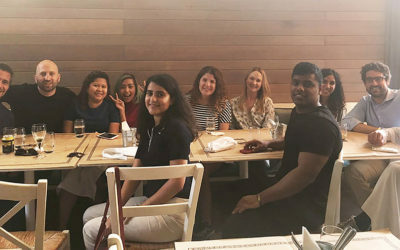 Prior to joining the team, Noor interned for an AI-powered market research startup in London, delivering data insights to high-profile clients, including McKinsey & Co., Uber and Unilever. She completed her masters from UCL (University College London) in Urban Analytics, and her BSc from Cornell University in Landscape Architecture. Noor is passionate about being part of the region’s fast-pace and dynamic startup culture, while working towards unlocking valuable insights on the ecosystem’s growth trajectory. 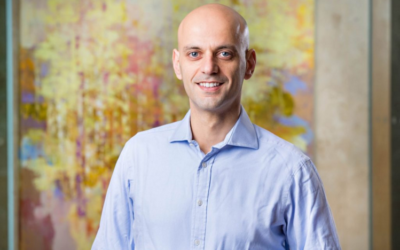 Firas started his career with Samba Financial Group, one of the region’s largest banks based in Saudi Arabia where he was an Investment Associate within the Private Equity team. He then moved to an investor relations role with Greenstone Equity Partners where he worked along side global managers assisting with fundraising efforts across multiple asset classes. Firas is a Saudi national who has a passion for Venture Capital and is keen to witness the advancement of regional venture and startup ecosystem. He holds a BSc in Finance and Business Administration from Portland State University, USA. Racha Ghamlouch is a connector and geek at heart. In 2011, she joined the ArabNet team to spearhead the development of conference content and competitions across the MENA region. Her role evolved to include corporate innovation programs, research, and white label activities, as well as internal development. Previously she worked at Diwanee as a community manager handling client social media accounts from strategy to execution. She is passionate about the potential power of technology to levitate the region’s youth and economy and believes in creating inspiring dialogues among people to aid their growth and development. Racha joined BECO in 2018 to build valuable offerings for portfolio companies and aid their growth. Judy’s passion and a maybe-healthy obsession with events stems from a very young age. Designing and delivering experiences, creating emotion, and increasing brands’ public visibility is her driving force and passion. With experience at Saudi Aramco and Quintessentially Events Dubai, Judy has worked with clients including real estate companies, luxury goods & jewelry companies, and transportation technology companies. Judy joined BECO in late 2018 to add value to portfolio companies through community events and support growth in MENA’s tech ecosystem. Ashleigh is strong believer in supporting people who are driven, dynamic and passionate about what they do. Prior to her current role at BECO aiding the Partners, Ashleigh's experience comprised working for one of the top Private Equity firms in the Middle East, supporting the largest Hospitality Group in Australia, as well as supporting HNWIs locally and internationally.